According to the data of Department of Transport Management (DoTM), 211,969 units of new vehicles were registered in the country in the first half of ongoing fiscal year. With these new registrations, the number of vehicles registered in the country has reached 2,551,138 units, the government statistics show. The government data show that there has been impressive growth in registration under all segments of vehicles like bus, micro bus, car/jeep/van, motorcycle, among others, in recent years. Motorcycle registration has overtaken the registration of other vehicles, with nearly two million (1,998,283) motorcycles registered in the country till the first six months of ongoing fiscal year. In the first half of the ongoing fiscal year alone, 208,454 new motorcycles were registered at different government offices. 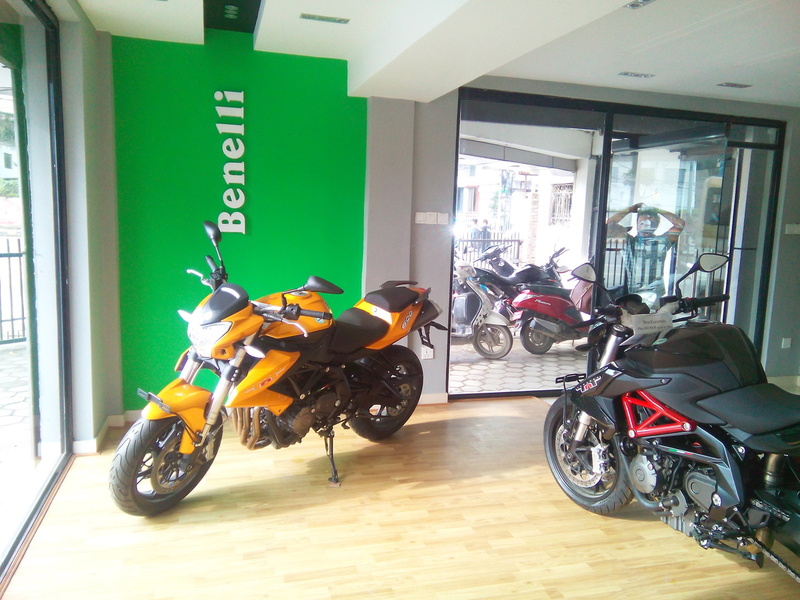 Saurabh Jyoti, former president of Nepal Automobile Dealers’ Association (NADA), said that motorcycle import is increasing every year as it has become one of the basic necessities for Nepalis today. “As Nepal does not have means of mass transportation and the existing public transportation system is unreliable, motorcycles have become the best means of mobility in the country,” Jyoti said, adding that unmanaged urbanisation and narrow roads in the city have also boosted the demand for motorcycles. Easy financing and low interest rates on auto loan are the other two factors that automobile dealers attribute to the increasing automobile registration in the country. As per auto dealers, almost 60 per cent of vehicles plying on the roads are on hire-purchase scheme. “Enhanced transportation sector is vital for the country’s economic growth and the increasing number of vehicles in the country hints that Nepal is marching towards the path of development. However, the recent decision of Nepal Rastra Bank to put a cap on the loan-to-value ratio of auto loans could put a brake on the growth of automobile sector and will leave a negative impact on the overall development of the country,” Anjan Shrestha, president of NADA, said. Traders say that automobile business has gone down by almost 50 per cent after the central bank imposed the cap of 50 per cent on auto loans for financial institutions in the third week of February.